Recently spotted on the finger of Britain’s Prince Harry & widely reported on, the Oura Ring is a smart ring activity tracker that monitors your heart & respiratory rate, body temperature, sleep patterns, steps, calories, & more without the bulk of a watch or wristband. All insights & data are organized by a dedicated App. 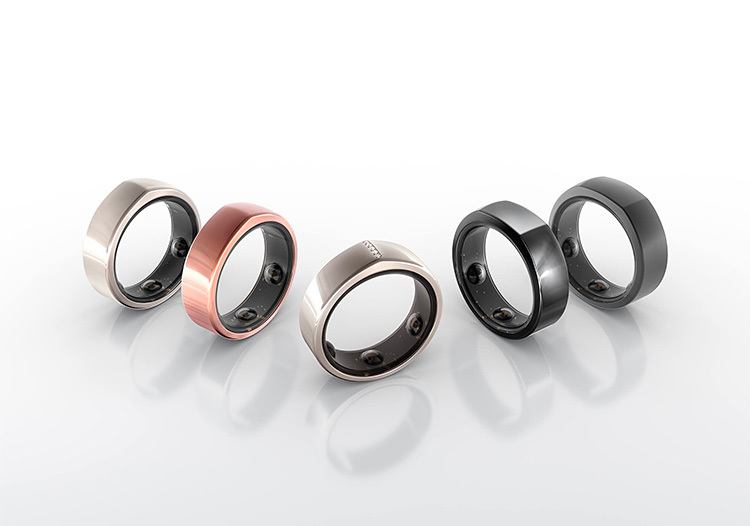 Oura Rings are Available in 2 styles & four colors.